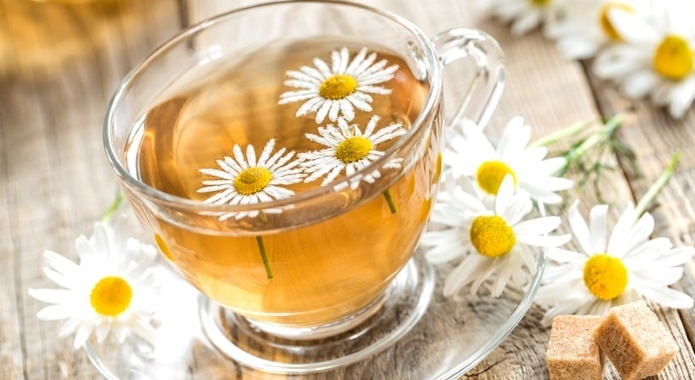 REMEMBER: These Are 10+ Great Health Benefits of Chamomile Tea! Pay SPECIAL Attention to Benefit #8! These Tips Helped Over 1,000 Readers! Contraindications & Dangers INCLUDED! Nothing is more soothing and comforting than a hot cup of chamomile tea after a stressful day. 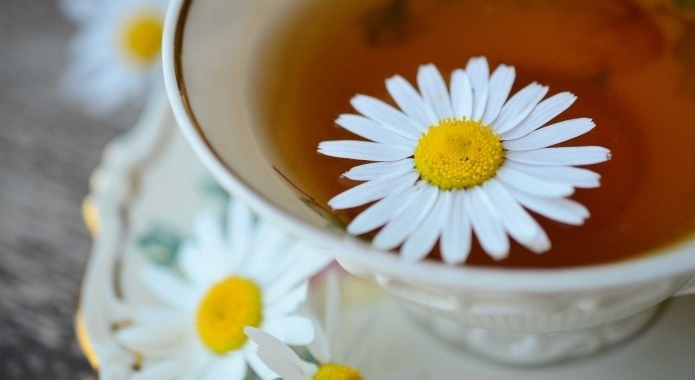 Chamomile is the common name used for the daisy-like plants that people have been using for centuries to treat a variety of medical conditions. From stress to muscle spasms, ulcers, menstrual disorders, gastrointestinal disorders and inflammation, chamomile offers a number of health benefits. Here are top ten benefits this soothing tea can provide for your body. If you suffer from stress and anxiety, you may be looking for alternative therapies that are safe and natural. In this case, chamomile is the ideal choice. One study examined data from a 2009 clinical trial of the plant in humans to determine if chamomile extract provides meaningful relief from depression and anxiety. 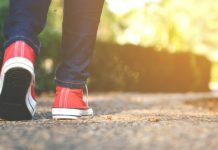 The clinical study involved 57 participants, of which 16 had anxiety and a history of depression, 19 had anxiety and depression, and 22 had anxiety with no current or past history of depression. The results showed that all participants who took chamomile extract saw a significant reduction of Hamilton Depression Rating scores over time versus the placebo. Pay attention: It’s the hydroxylates in chamomile, specifically apigenin, bisabolol, and luteolin, that relieve depression and anxiety. These compounds smooth muscle fibers and relax blood vessels, which calms nerves and alleviates stress. Amsterdam, J. D., et al. (2012). “Chamomile (Matricaria recutita) may provide antidepressant activity in anxious, depressed humans: an exploratory study”, in Alternative Therapies in Health and Medicine, Vol. 18(5). Lin, Y., et al. (2008). “Luteolin, a flavonoid with potential for cancer prevention and therapy”, in Current Cancer Drug Targets, Vol. 8(7). 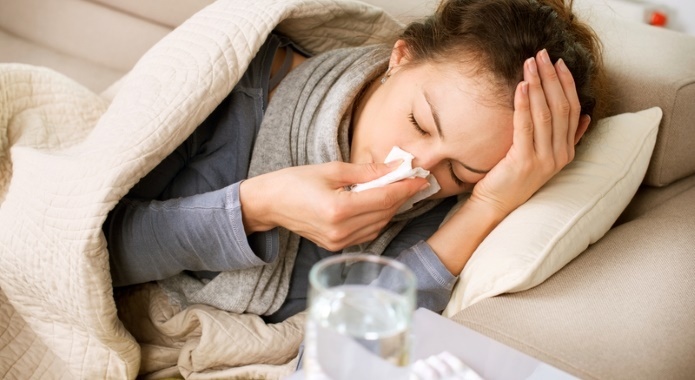 During cold and flu season, chamomile may be your biggest ally in staying healthy. One study demonstrates the effectiveness of chamomile in boosting the immune system. Another study looked at the effects of chamomile by having a group of 14 participants drink five cups of chamomile tea per day. When examining the participants’ urine samples, researchers found a significant amount of phenolics, many of which are associated with antibacterial activity. Keep in mind: Even after the participants stopped drinking tea, increased levels of phenolics remained in their system for up to two weeks. The next time you’re feeling under the weather, brew yourself a cup (or five) of chamomile tea to boost the healing process and get back to feeling healthy. Uteshev, B. S., et al. (1999). “[The immunomodulating activity of the heteropolysaccharides from German chamomile (Matricaria chamomilla) during air and immersion cooling]”, in Eksperimental´naia i klinicheskaia farmakologiia, Vol. 62(6). 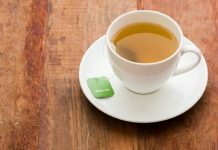 Numerous studies support the idea that drinking black and green tea can help prevent cancer, but what about herbal teas, like chamomile? One study looked at the effects of chamomile on thyroid cancer. 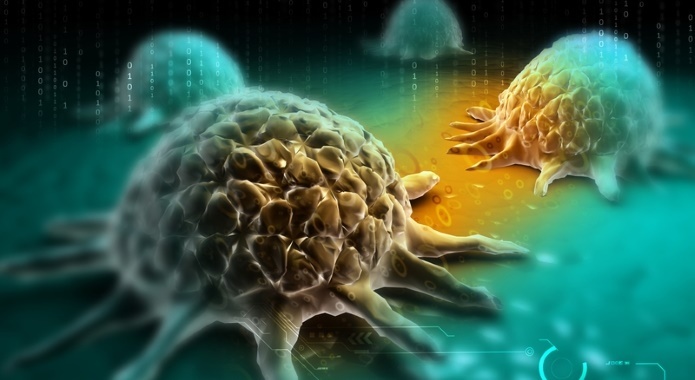 The study involved 113 Greek patients with a history of thyroid cancer and 286 patients with thyroid diseases that were benign. A group of 138 healthy individuals served as the control group. Pay attention: Those who drank chamomile tea had a reduced risk of developing thyroid cancer and benign thyroid diseases. Drinking the tea for 30 years reduced the risk significantly. Chamomile is rich in flavonoids, including apigenin, which can have anti-cancer effects. 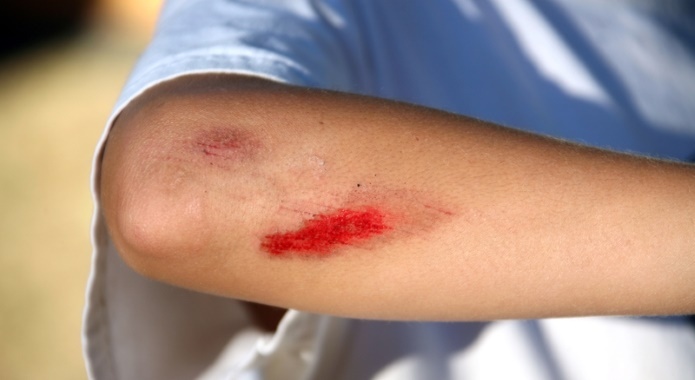 Have a cut or minor wound that just won’t heal? Turn to chamomile for help. Studies show that chamomile, along with several other plants, has potent healing properties. People have been using this soothing herb for centuries to treat wounds and cuts because of its anti-inflammatory properties. Roman chamomile, in particular, has a potent calming effect on the skin. The plant’s antimicrobial properties also help prevent infection and facilitate the healing process. Pazyar, N., et al. (2014). “Skin wound healing and phytomedicine: a review”, in Skin Pharmacology and Physiology, Vol. 27(6). Having trouble sleeping? With a stress from work and family commitments, it can be difficult to get a good night’s sleep. Having a cup of chamomile tea before bed can help you enjoy a peaceful, restful sleep. Pay attention: The effects of chamomile on insomnia are not well studied, but people have been drinking this tea for centuries to improve sleep quality. It’s widely believed that this plant’s ability to relax and calm the body is responsible for its sleep-promoting qualities. Leach, M. J., et al. (2015). “Herbal medicine for insomnia: A systematic review and meta-analysis”, in Sleep Medicine Reviews, Vol. 24. Thousands of people suffer from IBS and other digestive issues. Drinking chamomile tea can help soothe an upset stomach or offer relief when your IBS flares up. One group of researchers studied the effects of German chamomile on stress-induced IBS in rats. Rats were given either German chamomile, water, a mixture of aloe vera and German chamomile, or loperamide. Keep in mind: The group that received the aloe vera and German chamomile blend saw the most significant reduction in IBS symptoms thanks to its ability to relieve oxidative stress and inhibit MPO activity in the colon. The next time you’re dealing with digestive issues, just reach for a hot cup of chamomile tea to find relief. Asadi-Shahmirazdi, A., et al. (2012). 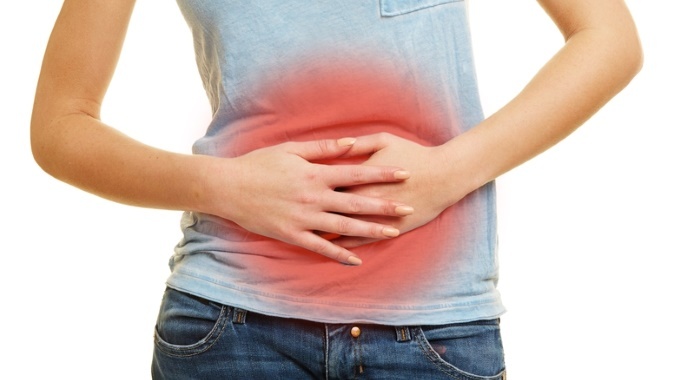 “Benefit of Aloe vera and Matricaria recutita mixture in rat irritable bowel syndrome: Combination of antioxidant and spasmolytic effects”, in Chinese Journal of Integrative Medicine. Thanks to its soothing, antimicrobial and anti-inflammatory properties, chamomile is an excellent remedy for acne, eczema, and dermatitis. In one study, researchers tested the effects of German chamomile oil on mice. The results showed that mice who were given the oil saw a significantly lower histamine levels, and it relieved itching, too. German chamomile oil is available online and in health food stores, and can be applied topically with a carrier oil to help treat skin conditions. Lee, S. H., et al. (2010). “Effect of German chamomile oil application on alleviating atopic dermatitis-like immune alterations in mice”, in Journal of Veterinary Science, Vol. 11(1). Every month, you battle with painful menstrual cramps. 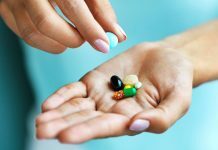 Sure, you can find relief from over-the-counter medicines, but there are risks to taking NSAIDs. Chamomile tea can give you the same relief without any of the adverse side effects. Remember that study we talked about earlier that demonstrated the antimicrobial properties of this tea? Well, researchers also found increased levels of glycine in the participants who drank five cups of tea each day. Pay attention: Glycine is a chemical that relieves muscle spasms and relaxes nerves. Higher levels of glycine can relax muscles, including the uterus, which can relieve menstrual cramps. The trick is to drink several cups throughout the day or to use two or three teabags per cup for a more potent tea. 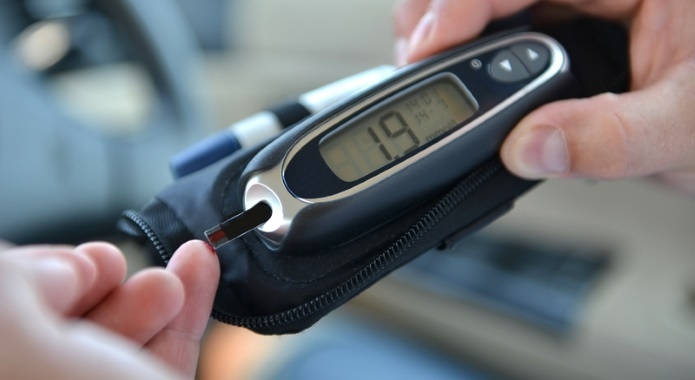 Did you know that oxidative stress is a primary cause of diabetes complications? Antioxidants, like those found in chamomile, can help fight against oxidative stress and minimize complications associated with type 2 diabetes. One study looked at the effects of this herbal tea on diabetic patients to test this theory. A total of 64 patients participated. Pay attention: One group drank 3 cups of chamomile tea per day while the control group drank water. The results showed that chamomile tea has beneficial effects on antioxidant status and glycemic control in patients with type 2 diabetes. People have known of chamomile’s ability to soothe inflammation and facilitate healing for hundreds of years. But one study backs these claims. Researchers found that chamomile inhibited the production of PGE2, a prostaglandin thanks to the plants ability to suppress COX-2 gene expression and its enzyme activity. Pay attention: In other words, chamomile is effective at not only reducing pain (thanks to inhibiting prostaglandin production) but also effective at reducing inflammation. 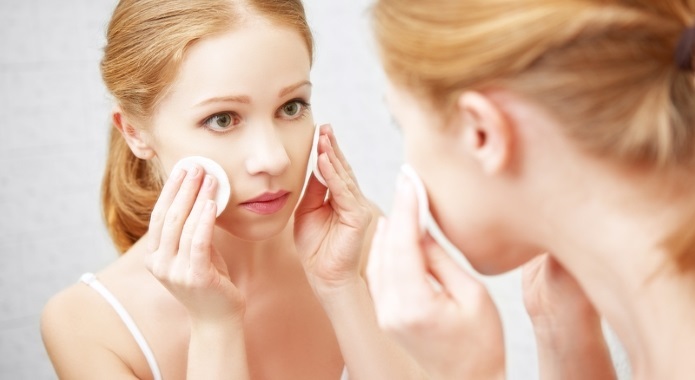 In some cases, people may experience an allergic skin reaction when applying the herb directly to the skin. Not enough is known about the use of chamomile during pregnancy, so women should avoid drinking chamomile while they’re pregnant or breastfeeding. German chamomile can act as an estrogen in the body, so those who have a condition that may be worsened by exposure to estrogens should avoid this herb. Chamomile has been revered for centuries for its medicinal properties and is still widely used today to help treat a variety of health issues. 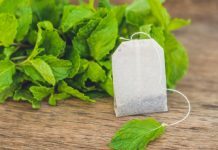 Known for its relaxing, soothing and anti-inflammatory benefits, adding this tea to your daily regimen can help you maintain your health for years to come.